Did you know Sony Xperia User Manual? Let’s talk about it! Sony Xperia XZs looks smaller that its predecessor, the spec is slightly lower, but more solid. Sony has a reputation producing high quality of product, of course the company puts the premium component on this phone. 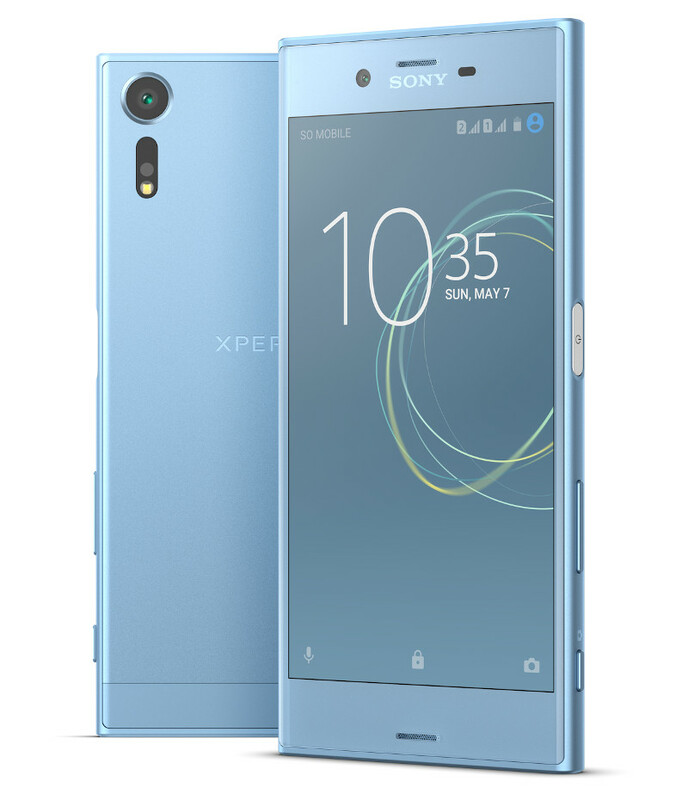 Present in market with a Sony Xperia XZs classical design, it comes with 5,2 inches IPS LCD touchscreen, and 1080 x 1920 screen resolution with the density measures 494 ppi by that will generate a full HD display. It’s protected by corning gorilla glass that will keep your screen away from any scratch, it has 146 mm long, 72 mm width and 8.1 thick. The body of Sony Xperia XZs is so strong, it has obtained a certificate IP68 which’s going to make it dust and water resistance, Sony Xperia XZs can hold in 1,5 meters depth underwater for 30 minutes. Sony also embeds a Quad Core proccesor which can make it perform well, and 4 GB random access memory will give you a multitasking support. 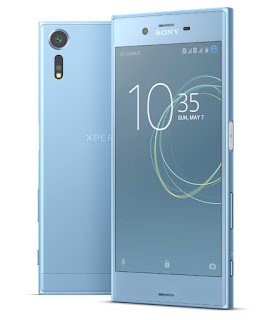 For the chipset actually, Sony Xperia XZs uses Qualcomm MSM8996 Snapdragon 820 it works in two clusters, Dual Core 1,6 GHz Kryo, and Dual Core 2,15 GHz Kryo, to those who love gaming, Sony Xperia XZs is equipped with Andreno 530 for its graphic card to give you a bright and incredible visual display, the operating system Android nougat’s also been installed with a lot of features offered and good performance. For the storage system, Sony has 2 variants of storing data, since it’s also very essential to support its performance, Sony Xperia XZs offers 32 GB internal memory for its code product G8231, while G8232 has larger capacity, it counts 64 GB, that probably could accommodate all your needs, but if you don’t satisfy enough, you can add more its capacity by inserting an external microSD up to 256 GB, allowing you to save a large data size. For its Photograph sector, Sony loaded 19MP and 13MP, the camera is well known as a Sony’s charm which could indulge your desire of the photograph, it has high quality of resolution that will produce a crystal clear picture, in the rear, 19MP camera will allow you to capture a moment with a clear view, it also includes many features for instance, face detection, auto focus, and LED flash, it can also record an HD video 2160p and 720p. For the front camera, 13 MP camera will give you enough chance to take a selfie picture or doing a skype video call. 4G LTE gives you an opportunity to search information quickly on the internet, no doubt that Sony is the best in producing a high end smartphone. Hopefully useful to user Sony Xperia XZs.